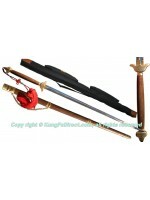 Product includes sword, scabbard, red tassel, and navy blue carrying bag. 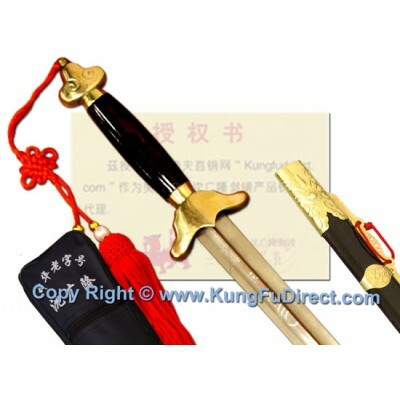 Bag is included for free and not eligible for exchange or return. 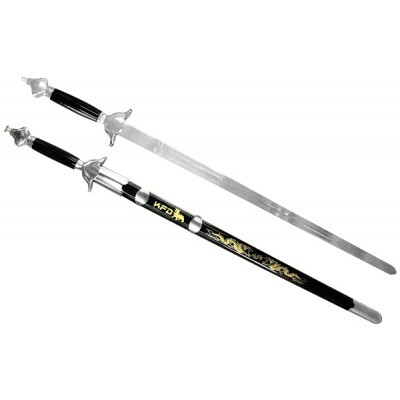 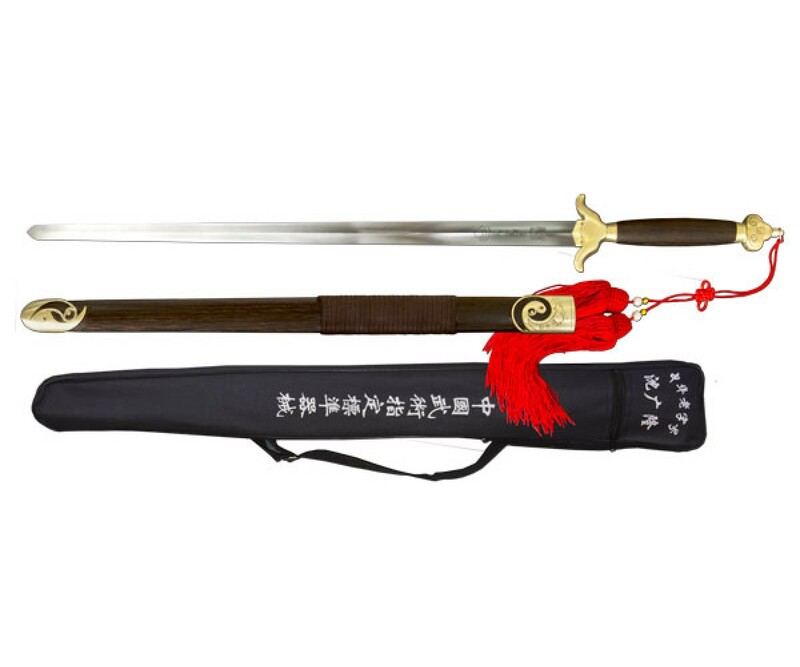 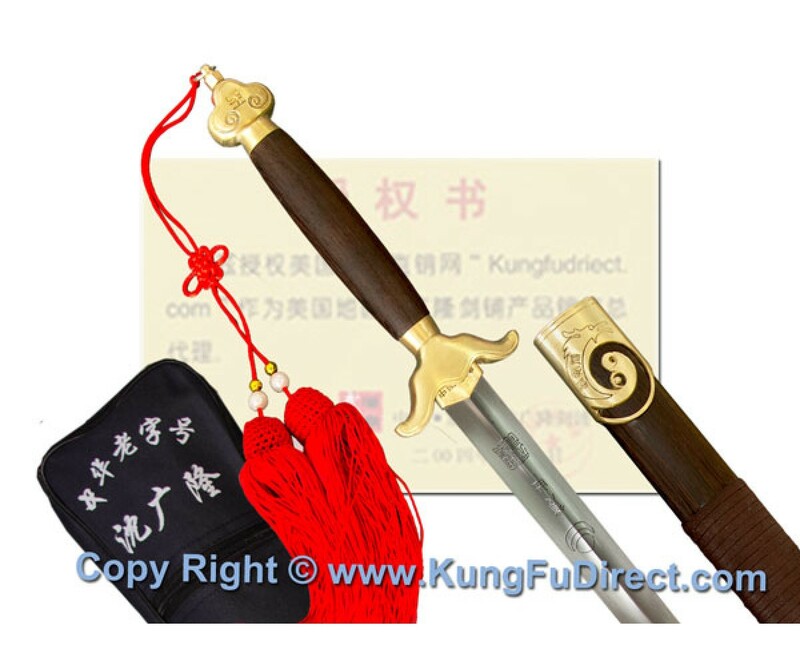 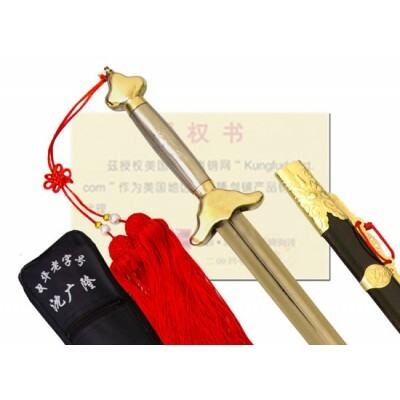 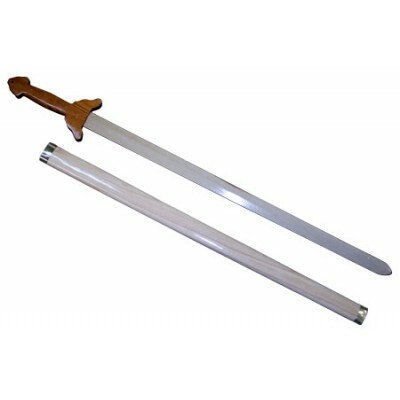 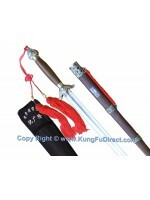 This is a great sword for all levels for everyday practice or demonstrations. 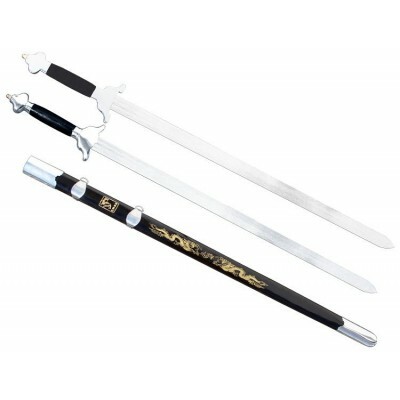 With a sword blade mad.. 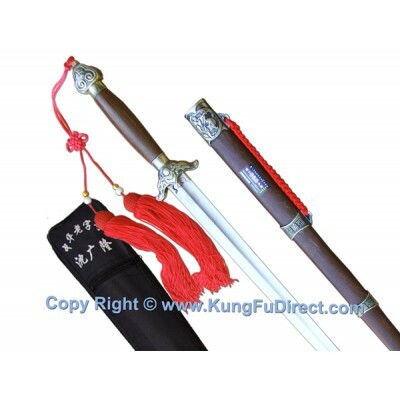 This is the best sword around for beginners to professionals for everyday practice or demonstrations..